If like most people you keep your cell phone handy, your mobile-service provider knows where you are nearly all the time. And several major cell companies are selling that information to firms that sell it onward in a practice that could let stalkers and criminals find out your location in real time, according to a new report. “A wide variety of companies can access cell phone location data, and … the information trickles down from cell phone providers to a wide array of smaller players, who don’t necessarily have the correct safeguards in place to protect that data,” Motherboard reported Jan. 8. AT&T, T-Mobile and Sprint are among the cell-service firms reportedly peddling the data, according to the tech website. Car salesmen, property managers, bail bondsmen and bounty hunters are among the groups of people ultimately buying the location data, Motherboard reported. Last year, Verizon was revealed to have been selling location data, and after criticism from Wyden, said it would stop. Motherboard’s investigation “shows just how exposed mobile networks and the data they generate are, leaving them open to surveillance by ordinary citizens, stalkers, and criminals,” according to Motherboard. Location data can be bought for legitimate purposes, for example by financial firms seeking to detect fraud or by roadside-assistance companies using it to find customers whose vehicles break down, according to Motherboard. But “aggregation” companies specializing in selling location data are passing it onward “at a profit, and with minimal oversight,” Motherboard reported. 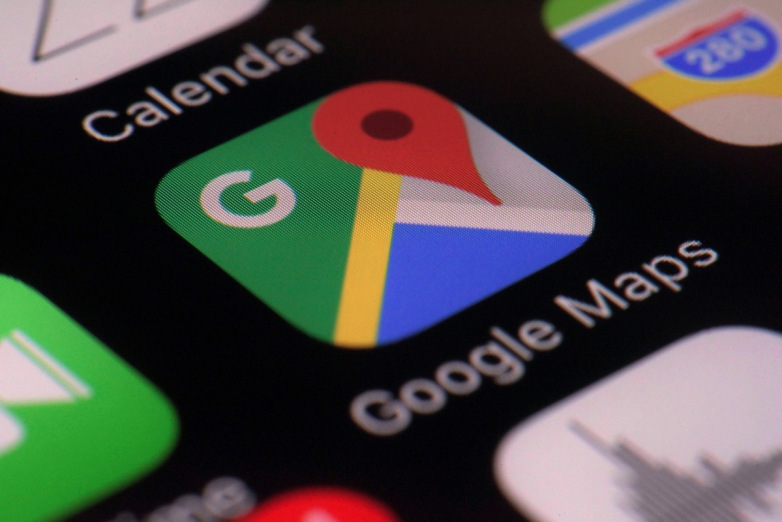 In the site’s investigation, location data was sold to a “bounty hunter” who pinpointed the location of a test phone to within a couple blocks, the site reported. One firm selling the data offers “a continuous tracking service,” according to Motherboard. AT&T told the site that use of the data by bounty hunters would violate its policies. The firm said it was looking into the situation and had stopped transmitting data to an aggregator while it investigated. “We only permit the sharing of location when a customer gives permission for cases like fraud prevention or emergency roadside assistance, or when required by law,” an AT&T spokesperson told the site.